I think I asked if I could just hook up the RGB pins on the N64 to a VGA plug and if it would work, and the answer was no. I can't remember why. If that does not work, then what is the purpose of the RGB pins on the systems in the first place? the problem comes into play with the syncs. 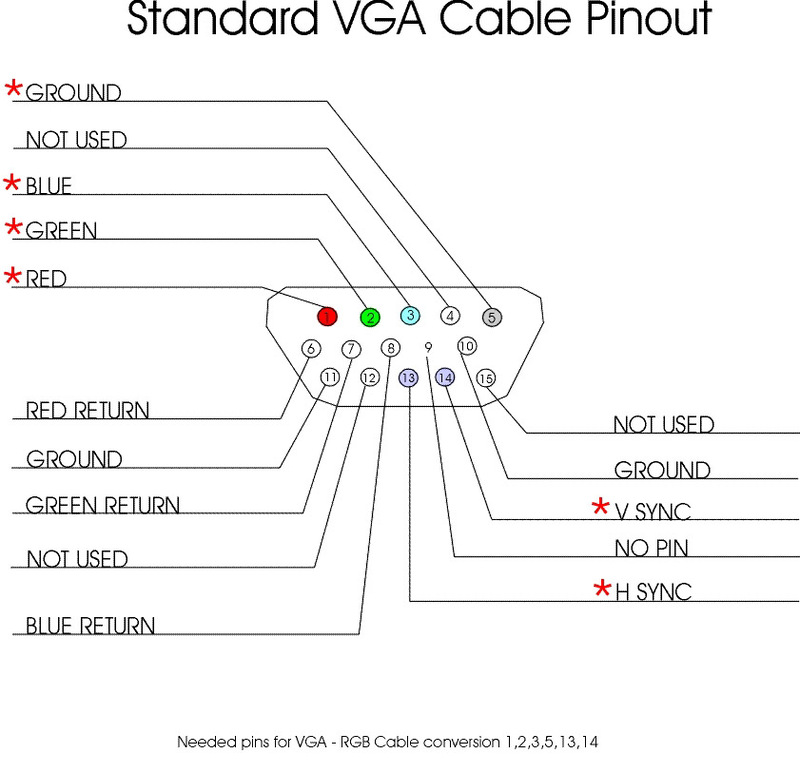 vga uses 2 separate syncs for vertical and horizontal. 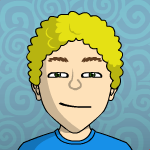 the systems only provide 1 sync, which is labeled as c sync/composite sync. but you can't just wire them up directly. 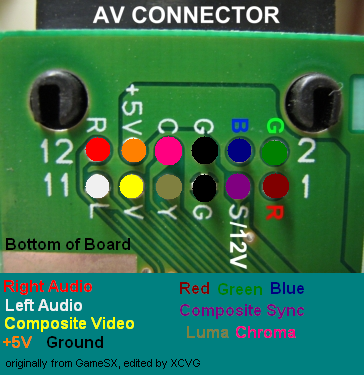 no matter what you do, you'll have to have a separate board to translate the snes/n64 rgb into vga rgb. that will get your sync, but then its only 480i 15khz, you need 480p for the monitor to accept. you need some scaler, this one works fine.